We completed the track works, which were planned for this year. 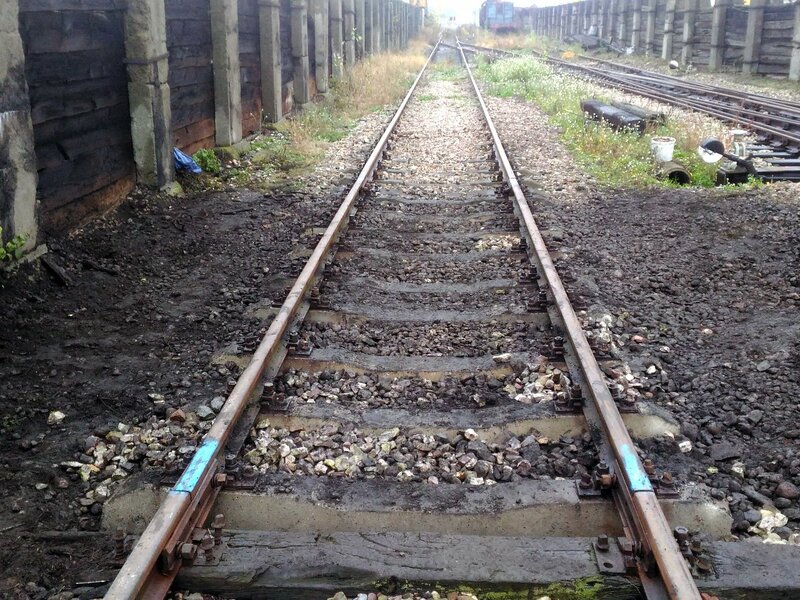 We repaired the most worn-out parts which called for quick replacement of sleepers. 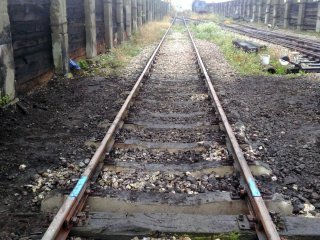 Repairs would not be possible without the support of City Council of Skierniwice (donation of 6500 PLN based on own capital 1650 PLN), which allowed us to buy new parts and sleepers. The repairs itself were carried out by the PARE members with major help provided by the participants of Technical Workshops supported by Bank Zachodni WBK Foundation.